It is time to make some room in the yarn/fabric stash closet. Fabric is spilling over and about to enter into the yarn shelves. Please have a look at the stash and let me know if something strikes your fancy! 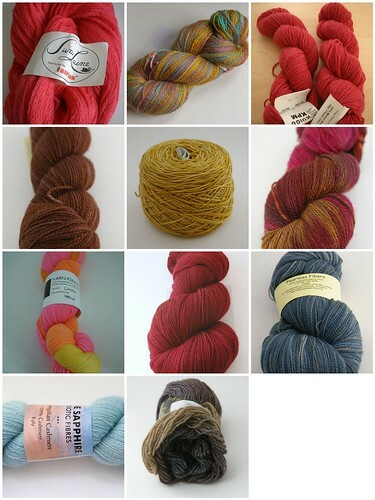 More details as well as prices are listed on my Ravelry destash page. If you’re not on Ravelry, comment on this post and I’ll give you the price and any other information you would need. Thanks for looking! I would love to help and am very tempted but just can’t right now! Good luck!